Three businesses in one – for just £2,495+vat! The demand for these services has risen greatly over the last few years. Indeed, 24% more people now have a cleaner compared to 2011. The home help market is also growing at a fast rate and is set to continue to do so due to our ageing population. If you are looking for a business that is in a growth market, look no further! 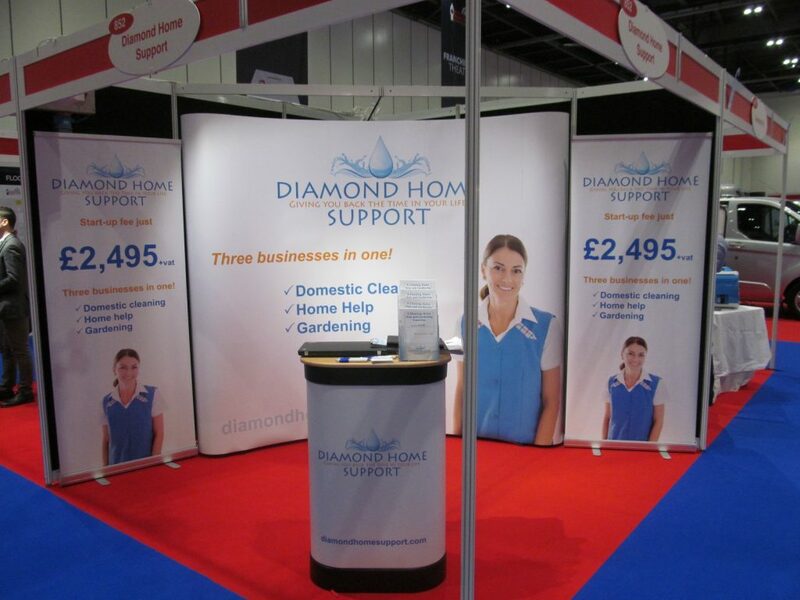 We launched our franchise 2011 and now have a network of over 70 franchisees across the UK. At our head office we continue to run our own territory in Sittingbourne, Kent and therefore fully understand what is required to make a success of the business. With our comprehensive start-up package you get everything you need to build a successful business working from home. A tried and tested business plan that works, with all unnecessary costs avoided. That means your initial fee is low and your ongoing fees, which are free to begin with, stay low for the duration of your business. That gives you every chance of succeeding. Follow our detailed plan of action and you’ll be in profit and earning money within just a few months. This is a simple business that can be run from home and in your spare time initially. You will receive support from a franchisor that understands exactly what you need to do to succeed. You will also have the collective support from a family of over 70 franchisees all doing the same thing. 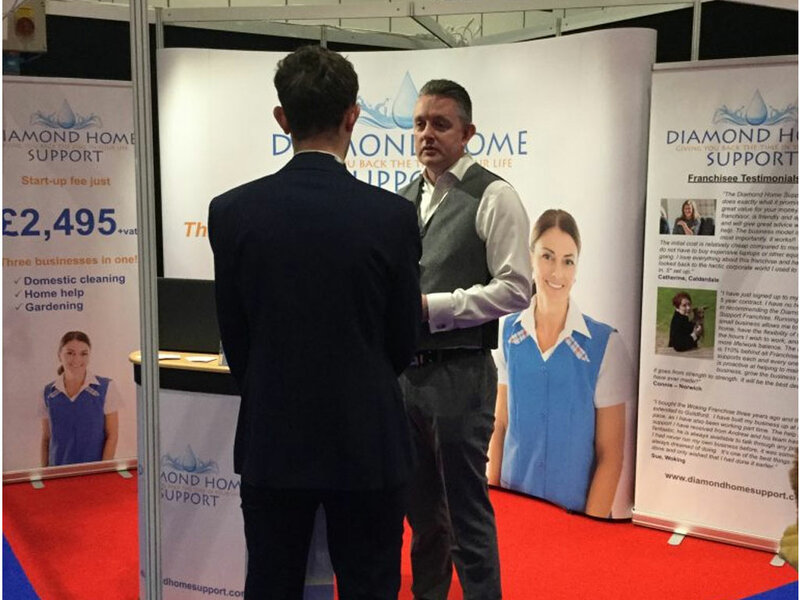 Diamond Home Support has territories available throughout much of the UK just waiting for the right candidates.